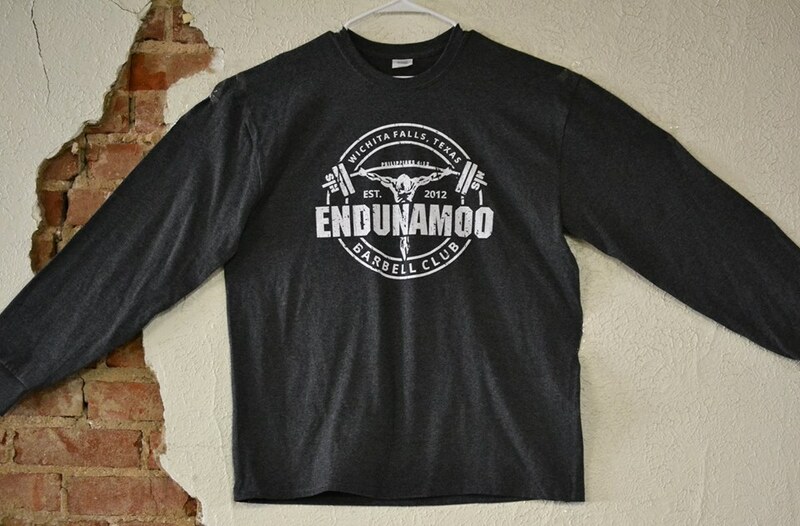 Endunamoo Strength & Conditioning: A Meat-Head CHRISTmas wishlist with a purpose! 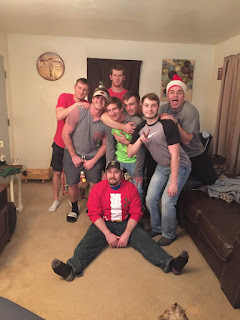 A Meat-Head CHRISTmas wishlist with a purpose! Christmas is a time of year that makes people want to do crazy things. I’m not even talking about listening to hours of the same songs or covering our houses in shiny decorations. We get real generous and real expectant at the same time. If you’re like my family you want to give every single person from your brother to your 5th cousin a gift. Because of that everyone in my family expects something under the tree. I’ve been ordering from this company for years now. They’re Texas born and bred which is a bonus for me, but they actually care about their customers. They don’t charge outrageous prices for products because it has a name on it and they have free lightening shipping. That’s right, FREE shipping. Try spending a few hundred dollars on equipment and then immediately spending a few hundred more to get it on your doorstep – a holiday bummer. My gym carries their Bomba bar, Vaughn competition bumper sets, One fit wonder bumpers, and their squat racks with pull up bar. 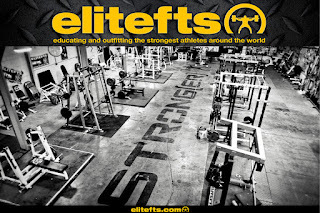 I have a lot of high school and college athletes walk through my door every day and train with the equipment. 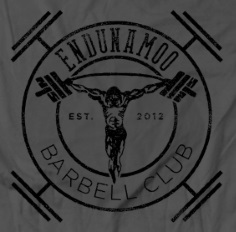 On top of that we have dozens of barbell club athletes who slam bars. Even after a year with most of this equipment nothing is slowing down. If you’re looking to get someone’s home gym started I recommend getting them a squat rack, Bomba bar, and/or one of the bumper plate sets. You don’t even have to order them until later this month because you’ll get it within a couple of days for FREE! 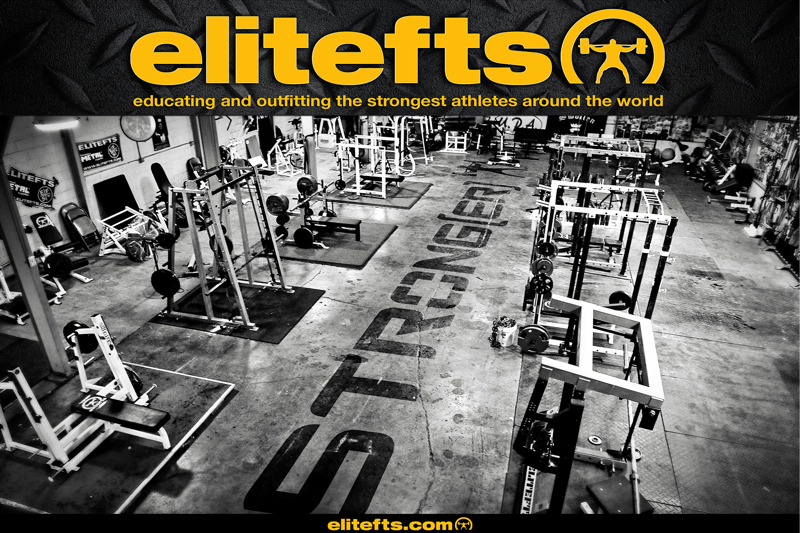 One of the best websites to get books, bands, shirts, and whatnot for your powerlifting meathead. Half of my Russian translated strength & conditioning books have come from this website. It’s a knowledge powerhouse that any serious lifter should take advantage of. Not to mention they constantly run sales and power bands (already this month they’ve had both 30% off and 40% off sales.) If you look deep enough you will find anything from singlets to supplements up for grabs. I buy my power bands, grid rollers, and other miscellaneous equipment from them and I’ve got nothing but good things to say. If you spend 99 dollars you can get free shipping and some free gear as well. This is the Christmas gift that can educate and help your athlete reach their goals. Without a goal what is going to keep people in the weight room or on the track after a few months into the year? I have seen many people lose interest when training becomes inconvenient or hard simply because their end goal was fictitious. When a goal has a non tangible result it’s real easy for people to skip a session or to eat that extra pizza. Having a weightloss goal or a strength goal is great, but it takes more accountability to keep on truckin’ for most people. 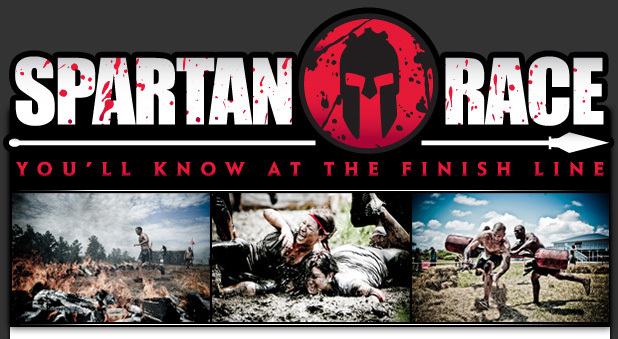 The Spartan race is a great way for people to aim for a general fitness goal that includes strength, endurance, and proprioception. When I compete or when my wife does a race we are always more diligent with our training because we know come (insert date and time here) we have to be ready. There is no “I’ll do it tomorrow.” Right now they have several discount codes floating around. 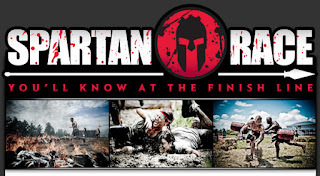 You can use GIFTS to get 35% off your race, or you can use SPARTANBLOGGER to get 10% off at any time of the year. 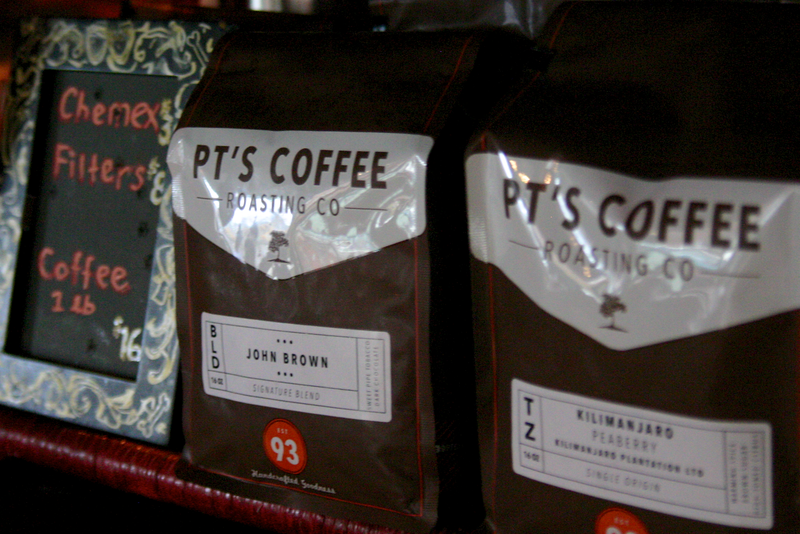 If you know me, you know that our gym is a coffee club with a weightlifting addiction. Not really. But seriously. Coffee has a plethora of chemical benefits and caffeine stimulates fat loss as well as helps with resistance training performance. I see no flaw in consuming the dark nectar. It was on my honeymoon that I stopped at a coffee shop in Kansas. I had already tasted the coffee of California and didn’t think anything good would come from the flat state. Then I tried their flying monkey espresso and fell in love. I’ve bought a lot of coffee from them. One of my favorites is their cold brew specialty bean Cold Front. If you’re not sure about what bean to try they also have a variety of monthly memberships or small sample box. Plus they drew me a picture of body building dragon one time so, I mean, come on how awesome is that? Is this a shameless plug? Probably, but that doesn’t mean it’s not a good idea. After all, I said that this Christmas list was about getting people something that would actually build them up as a better person throughout the year. Our online barbell club is insanely affordable as well as professional ran. For $40 a month each member gets individualized workouts as well as FREE video technique critiquing. 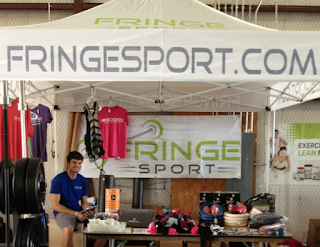 We also offer discounts on powerlifting gear and clothing items. If you want to compete we will help you find an organization and if you just want to improve yourself we will keep you accountable with our online community! 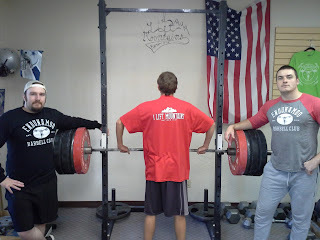 You don't have to be an experienced lifter and you don't have to be a newbie to benefit. Everyone is welcome. Athletes are Suffering from the back pain due to the hard work in the field and gym. The athletes should take Physiotherapy North Ryde from its doctor called physiotherapist to get rid of the pains.